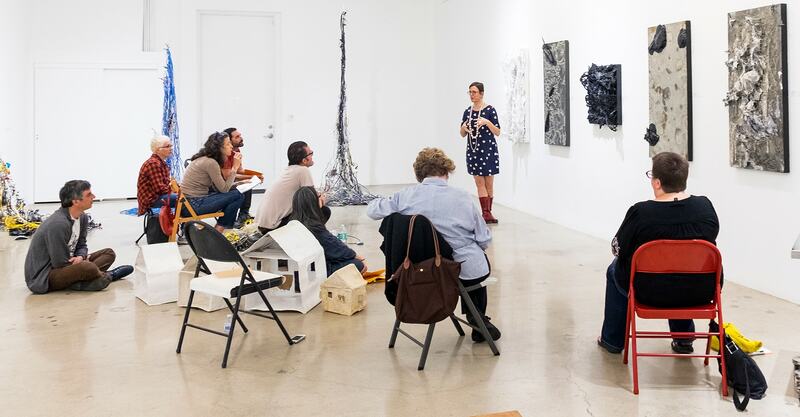 A. McLean Emenegger has been an active leader in the Los Angeles artistic community since 1997. She began her career in the development department of the Santa Monica Museum of Art (now the Institute of Contemporary Art, Los Angeles). From 1999-2004, she served as Executive Director of the nonprofit organization for visual artists Gallery 825/Los Angeles Art Association (LAAA), where she presented hundreds of exhibitions and educational programs that received public and critical acclaim. Emenegger left the nonprofit sector in 2004 to establish McLean Fine Art, her art consulting and visual artist support firm. 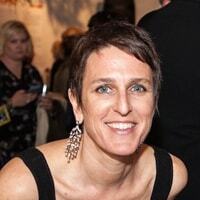 In addition to her independent consulting projects, Emenegger worked in the curatorial department of the Armory Center for the Arts and served as Director of Bandini Art Gallery, curating many of its acclaimed exhibitions. From 2010 to 2016, Emenegger was a founding partner in Milo + McLean Art Consulting. She then launched McLean Art Projects, offering an expansion of her curatorial and educational services. In the art publication field, Emenegger served as Managing Editor of THE Magazine L.A. and Contributing Editor for the international artist collection Bluecanvas magazine, where she wrote the popular “McLean’s Artist Advice” column. Print and online publications such as flavorpill.com have included her art reviews, features and artist interviews. Emenegger maintains an active public speaking schedule and travels extensively with her “Business of Art” workshops for visual artists. She has presented her classes and lectures through the National Arts Marketing Project, College Art Association, Museum of Contemporary Art Los Angeles, UCLA Extension, Los Angeles County Arts Commission, Santa Monica College, Center for Cultural Innovation, California Lawyers for the Arts and Pasadena City College, among many others. In 2016 she joined the faculty of Americans for the Arts’ National Arts Marketing Project. Emenegger is a graduate of Sarah Lawrence College.